Single extruded profile design was intended to replace the rolled shape that riveted together the profile. If you want to yield more strength and eliminate joining charges, this is the model to use. A designed extrusion eradicates welded designs and reduces cost while increasing strength and accuracy. Welding aluminum process weakens the mechanical properties of the weld joint. However, it’s important to regain welded component strength using artificial aging, which is quite expensive and at times impossible. While searching for an extrusion profile, look for a precisely made pattern with typical dimensional tolerance. This understanding is necessary as it applies only to the printing reducing manufacturing time. Under this category, the ability to produce different design-for-manufacturing principles is used. A good example is a leveraging shape that reduces the overall cost. It is usually easy to specify the different aluminum materials best suited for the following usage. Different aluminum alloys such as 6063 and 6005A have the capability of extruding much faster as compared to aluminum alloys from various series such as the 7000-series alloys. Contrary to this, a good number of aluminum extrusions employ the 6063 series. 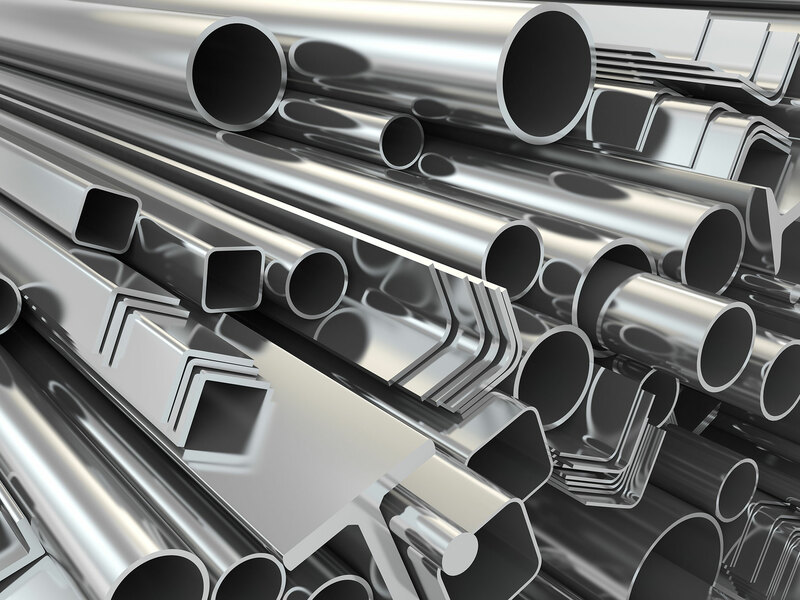 Alloy specifications have a significant effect on the surface finish that’s why our aluminum extrusion design services company makes sure we meets all of our customers need. Our aluminum extrusion design service company is an optimal organization that deals with OEM designers and engineers. Our group offers the freedom of creating quality, precise, functional, and satisfactory designs. It also optimizes manufacturability so as to reduce cost and compress lead times.